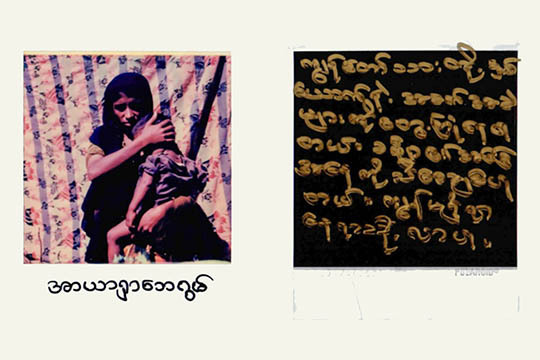 This works "Letters to You" was created for the sake of diffusion of the information on Rohingya refugees to the world and reunion family members by a photographer TARO KARIBE. Each of photographs are composed of Portraits of cross-bordered Rohingya refugees in Bangladesh fed from Western Myanmar since outbreake of violence, their name and their personal hand writing letters towards their missing families. They are also the Non-existed people’s fnger printed physical proof of existence, and self-made missing posters. This project is also the photo letter towards to us, from Rohingya refugees.